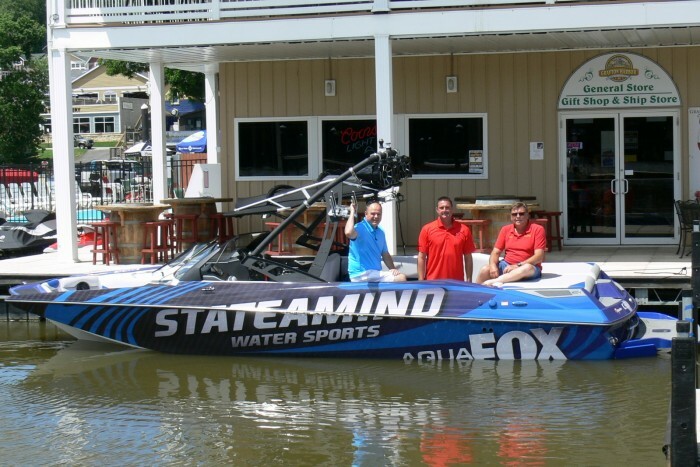 The Stateamind AquaFOX is the latest addition to our news gathering fleet. It is a platform designed to cover news related directly to the health and welfare of our area’s natural resources like rivers, lakes and streams. The Mississippi, Missouri and Illinois rivers serve as vital corridors for billions of dollars in commerce. Smaller rivers like the Meramec, Kaskaskia and Cuivre rivers along with dozens of smaller lakes serve as recreation hotspots. All of them are vital to the economic and ecological welfare of our region. Stateamind AquaFOX gives FOX 2 the unmatched flexibility to cover river and lake news where and when it matters the most.